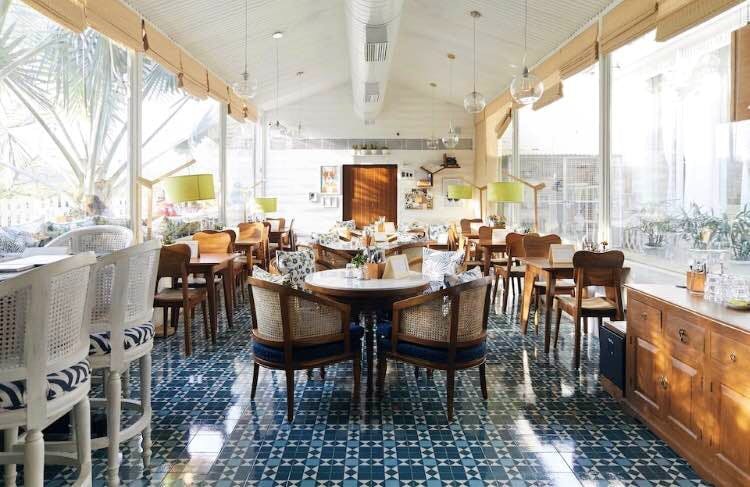 The Grammar Room, Mehrauli, is the latest addition to the list of chic restaurants and cafes by the Olive Group. The cafe has turned out to become the talk of the town with its sophisticated ambience, healthy food, and artisanal coffee. They also serve fresh baked goods and an interesting range of cocktails here. That's not all, they have a range of delicious vegan, gluten-free, and lactose-free dishes too. What more can you ask for, right? Even a simple cup of coffee with gluten-free bread and avocado will leave you feeling full and content.